About this Webinar: The World Health Organisation has defined rehabilitation as “a set of measures that assist individuals, who experience or are likely to experience disability, to achieve and maintain optimum functioning in interaction with their environments”. Research and practice relating to dementia is predominantly focused on prevention, disease-modifying treatment, and care. This presentation will review the current evidence for rehabilitation strategies (e.g. exercise, cognitive training, occupational therapy) in dementia, and outline several ongoing studies. Barriers to rehabilitation for dementia will also be presented. 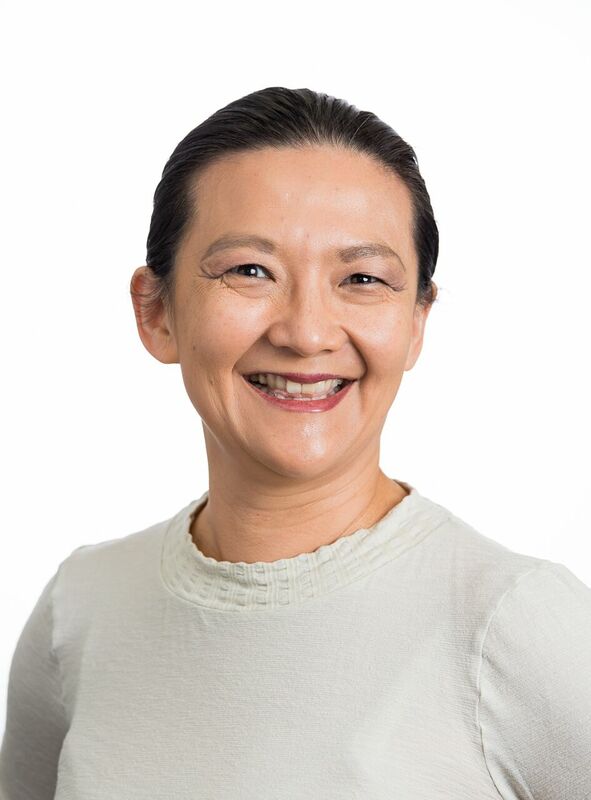 About A/Professor Low: Lee-Fay Low (BSc Psych (Hons), PhD) is Associate Professor in Ageing and Health, NHMRC Boosting Dementia Research Leadership Development Fellow, and Head of Behavioural and Social Sciences in Health in the Faculty of Health Sciences, University of Sydney. She is a registered psychologist with a PhD in psychiatric epidemiology. A/Prof Low conducts research that she hopes will make a difference in the world. Lee-Fay has authored over 100 peer-reviewed articles, as well as two books on dementia. She is an active advocate in improving how older people are treated and cared for. Lee-Fay thinks that research is great fun, and even admits to liking statistics. Please note: this webinar may not be made publicly available after the event; the Q&A sessions are never made publicly available to view.